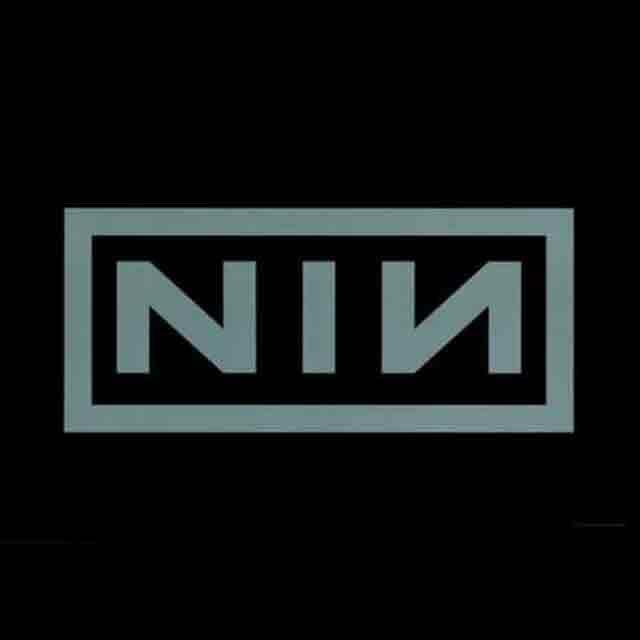 Nine Inch Nails | The Official Nine Inch Nails Merch Store on Merchbar - Shop Now! Nine Inch Nails is one of the most recognizable acts in music history, powering on with the release of 2018's Bad Witch. Trent Reznor's impact in music in unquestionable, with Nine Inch Nails creating legions of fans dating back to the classic debut album Pretty Hate Machine. We've got a huge selection of NIN shirts, vinyl records, hoodies and more!